It all started over 10 years ago when I planned my first travel – it was a couple of weeks backpacking in Sweden & Finland, camping and exploring random small towns. I was quickly hooked and couldn’t imagine my life without travelling. Each year I plan new journeys, I like travelling slowly and often off the beaten path, and if I could I’d go everywhere by train. I especially love cold places – Scandinavia & Siberia are some of my favourite destinations, and Greenland and Antarctica are on top of my travel wishlist. 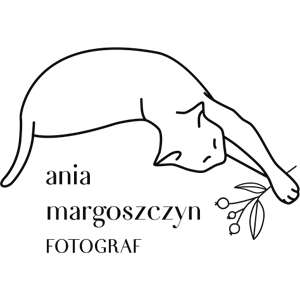 I am always happy when I can combine my passion for travelling with my job as a wedding photographer – I’d love to photograph your destination wedding, engagement or elopement. I always say that we don’t need to travel far to create wonderful photos – we can do it in your favourite park or in a local cafe, after all it’s you and your emotions that are the most important there! However, whenever I travel to a new beautiful place, or when I find a place with amazing light, I always think “oh, I wish I could photograph one of my couples here!” That’s why I am super excited every time this wish comes true, when I find a couple that is as passionate about travels as I am, and when I get a chance to meet them in beautiful destinations to capture their stories and emotions. I know that sometimes the budget might be an obstacle, but with a bit of planning the cost of travels and accommodation can be low (and I have a lot of experience planning budget-friendly trips!). I also travel a lot myself, so you can actually catch me somewhere in the world during my travels, and there will be no additional costs to your session. 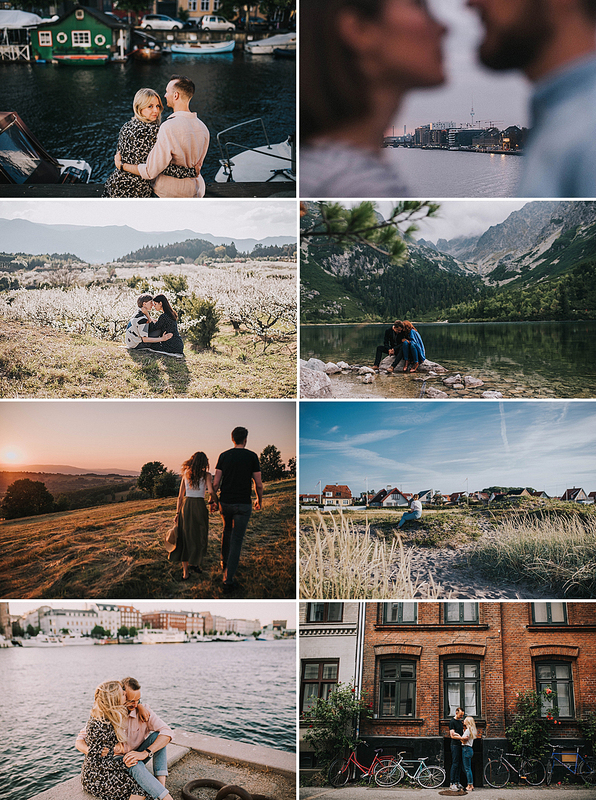 I especially love destination engagement sessions, such trips are also an amazing opportunity for us to get to know each other, and later when I get to photograph your wedding, we already feel like old friends. This year will be full of travels, especially into northern directions, and I couldn’t be more excited, I’ve missed Scandinavia a lot! 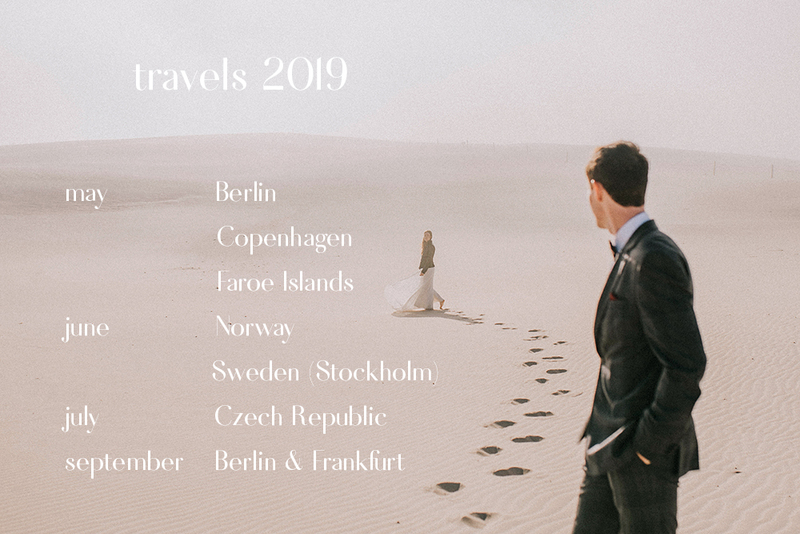 Below you will find a list of my travel plans for this year – if you’d like to meet for a photo session in one of these places, just simply send me a message and let’s discuss all the details! I am rather flexible and some of my trips are planned more spontaneously, so if you have your own ideas – I’d be happy to hear about them too! I am also available to photograph weddings anywhere in Europe. My travel plans for 2019 include one of my bigger dreams – Faroe Islands, and many other places in Scandinavia – Copenhagen, Oslo and Stockholm. If you dream of an engagement photoshoot, elopement or wedding session in Scandinavia, I’d be happy make it come true! P.S. I speak Swedish too! On the other hand, sometimes my travels (and especially the longer journeys) can be a nice break from work (even though I really love it!). I always travel with my old analog camera and lots of films, which makes me see everything in a different way than during wedding reportage. Of course, this has its downsides and limitations, and many of the images turn out not so perfect, but there is also a certain charm (and a bit of magic) in the developing process and waiting for the results. 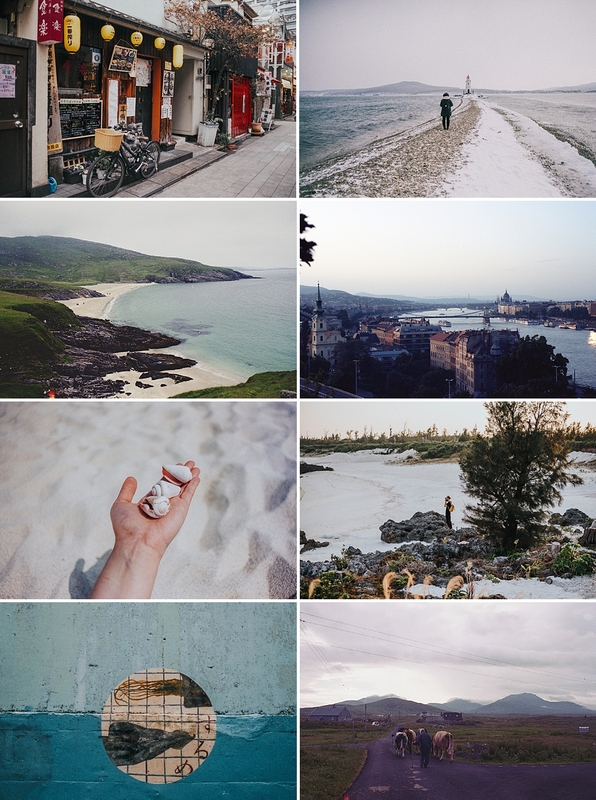 You can find more photos of my travels on my instagram account and blog: fixmycamera | analog travel diary. © 2019 ania margoszczyn fotograf. All Rights Reserved. Theme: Marek ‘saji’ Augustynowicz.